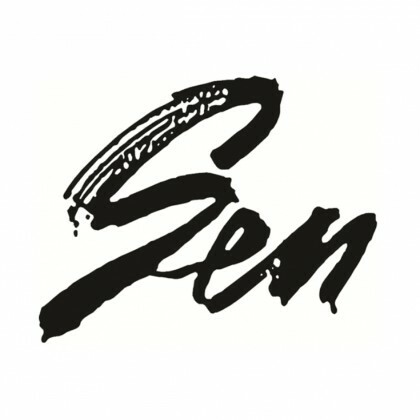 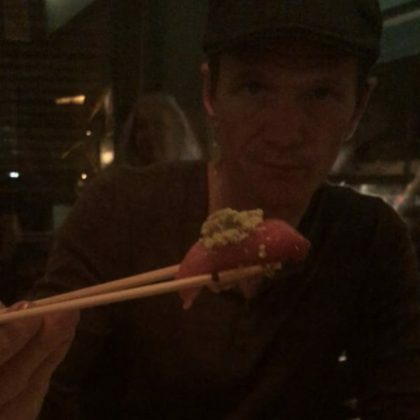 Neil Patrick Harris had sushi with his family at Sag Harbor, NY, USA’s Sen Restaurant in October 2018. 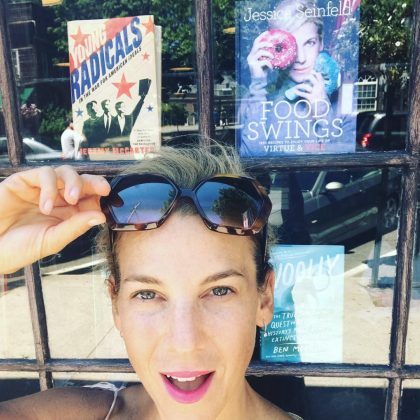 Avid reader and Belletrist cofounder Emma Roberts posted a photo in September 2018 of her and a friend outside of Sag Harbor, NY, USA’s Canio’s Books. 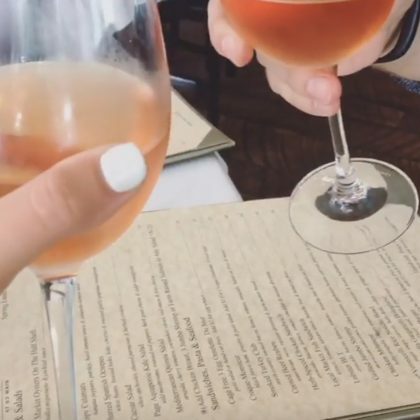 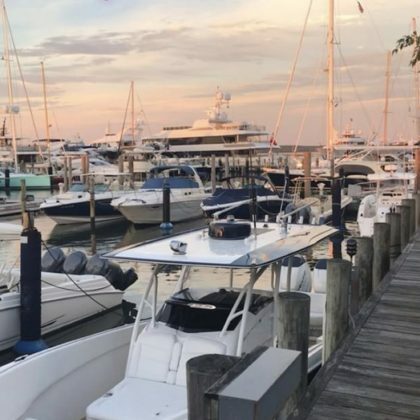 “Pure magic” is what Rachel Zoe said about the scene at Sag Harbor, NY, USA’s Le Bilboquet, Sag Harbor in July 2018. 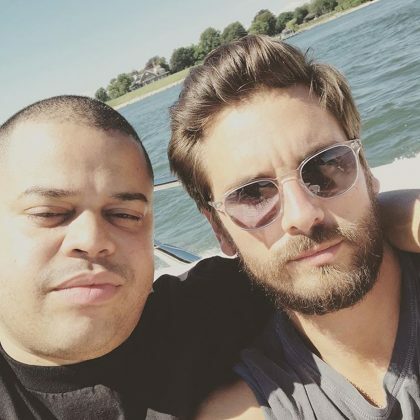 “I guess we out here” is what Scott Disick said while checked in at Sunset Beach, North Haven in July 2017. 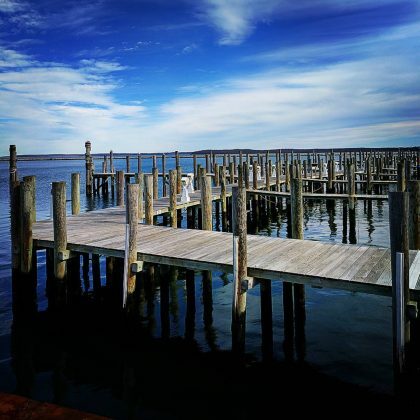 Nicky Hilton﻿ spent a February 2017 “Sunday” near some docks in Sag Harbor. 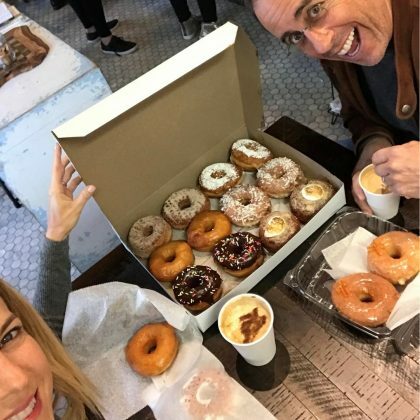 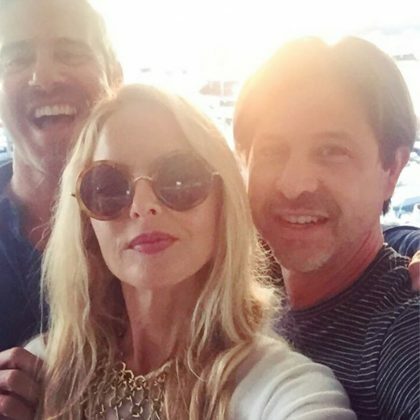 Rachel Zoe﻿ did date night with ﻿Rodger Berman﻿ at Beacon in August 2016 but ended up “running into an old friend” — ﻿Andy Cohen﻿ — so the trio took a selfie together. 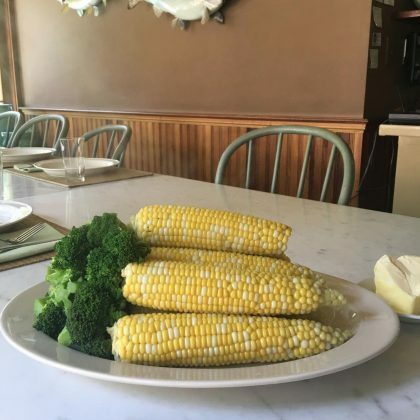 Martha Stewart﻿’s July 2016 lunch included some “amazing cheeses” from Cavaniola’s Gourmet Cheese Shop in July 2016. 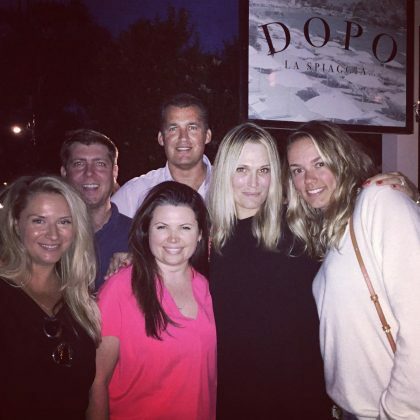 Molly Sims said “Summer has officially started” when she went to “My favorite restaurant in the Hamptons” — Dopo La Spiaggia — in July 2016. 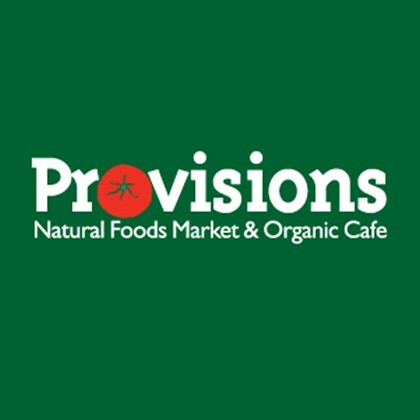 Tick guard and avocados were two things Kourtney Kardashian and Khloe Kardashian crossed off their list when shopping at Provisions and filming an episode of season one of Kourtney and Khloe Take the Hamptons. 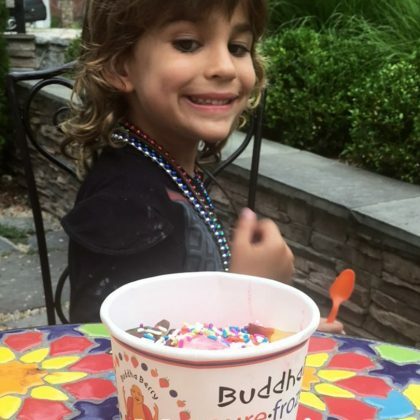 Kourtney Kardashian﻿ and ﻿Scott Disick﻿ ordered edamame ($8) during their meal at Sen that was filmed for season one of ﻿Kourtney and Khloe Take the Hamptons﻿.